Lynn Gauman Speech Pathology Services is a full service speech language pathology clinic that addresses communication and feeding disorders in children and young adults. We perform evaluations and offer individual and group treatment. 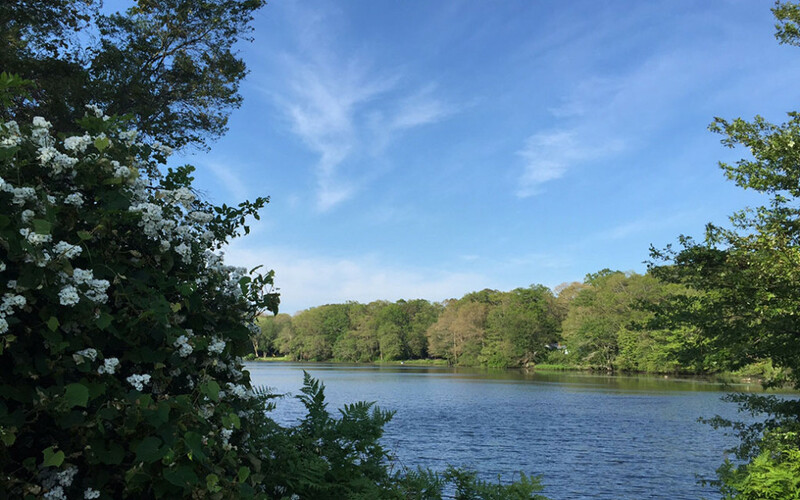 Our center is located in South Kingstown, Rhode Island on beautiful Saugatucket Pond, in the villages of Peace Dale and Wakefield. 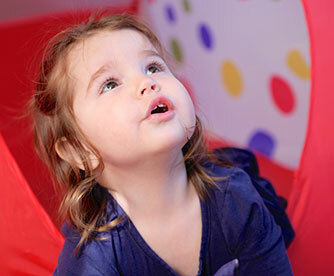 Dedication: We are dedicated professionals who are committed to the needs of your child. We thrive on challenges in our field and love supporting kids with complex needs. Excellence: With decades of experience and advanced training in a multitude of settings we are equipped to provide excellent, professional care. Creativity: We use our creativity to make therapy more accessible, more relevant, more personalized and more fun! This makes it easier for kids to learn and for caregivers to employ strategies seamlessly at home and in the community. Collaboration: Our approach is unique in that we fully integrate caregivers into the treatment plan. Caregivers are their child’s first and best models. The most successful therapy occurs when caregiver and therapist work side by side. Mutual respect: Collaboration is possible when there is deep mutual respect. At our practice we see caregivers as full partners and respect their knowledge of the child as they respect our expertise and experience. If you have questions or concerns regarding your child’s speech, language, or feeding development, feel free to contact us.